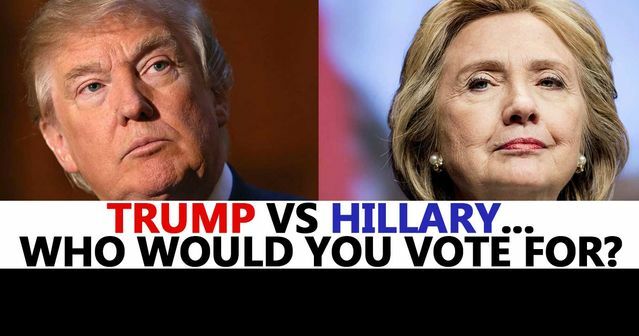 If your vote happens to be the last count that will settle the matter, who will you make the president of the World’s most powerful country….Are you standing with Hillary or going with Trump? I will be happy to read all your comments at the comment section… Remember, is all about the truth! NEITHER OF THOSE TWO DEVILS ARE WORTH VOTING FOR.